 What a lineup the Glasgow giants are bringing to the Brandywell to take part in the Ryan McBride Soccer Sixes on the 5th May. And you could be there to see it just click on soccer sixes top left hand corner of our website to purchase tickets. 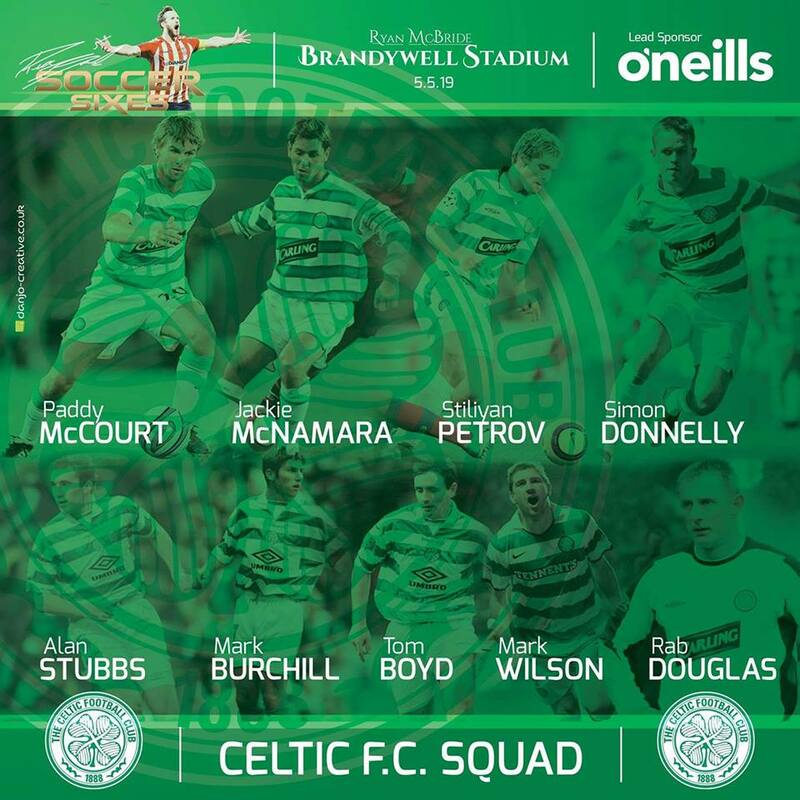 Rab Douglas, Tom Boyd, Jackie McNamara, Mark Burchill, Mark Wilson, Alan Stubbs, Simon Donnelly, Stilliyan Petrov and Paddy Mcourt will all be in the green and white on the 5th May. The Derry team really have a fight on their hands to keep their trophy. Can Celtic come away triumph?